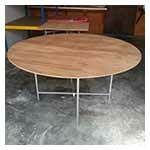 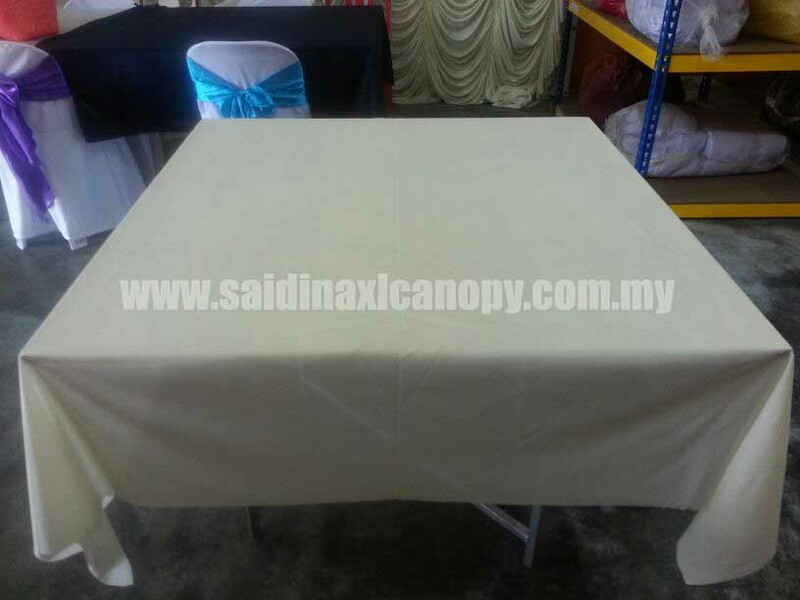 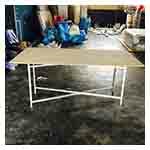 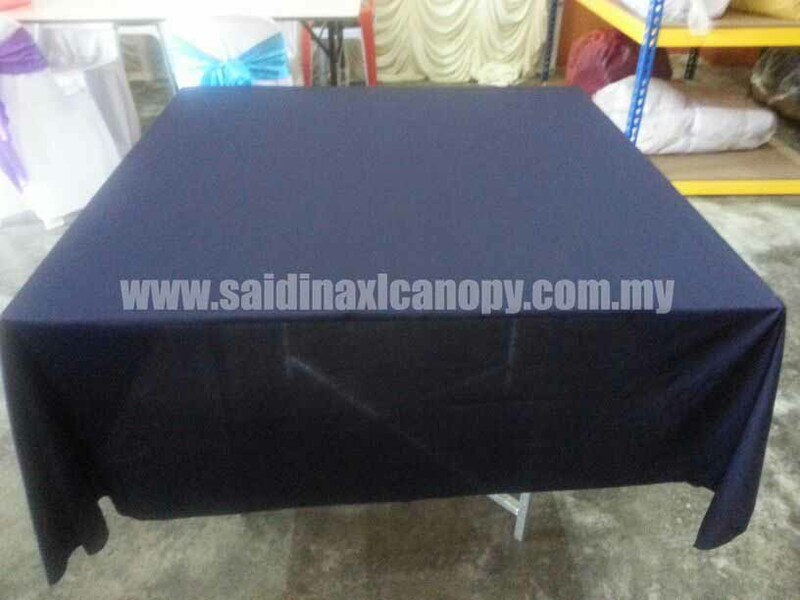 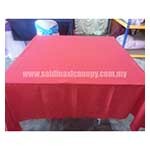 Square Tablecloths are used for table measurement of 3 'x 3' and 3 'x 6'. 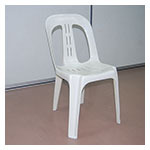 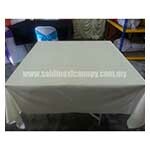 The colors used are white or cream to facilitate washing dirt when exposed to food. 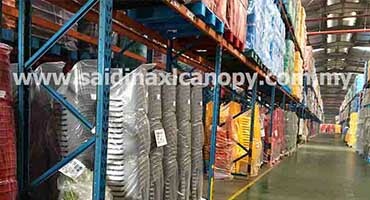 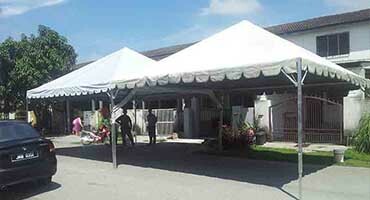 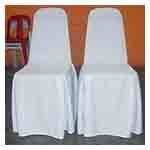 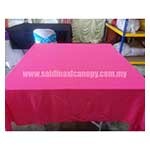 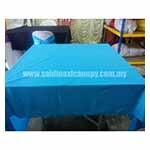 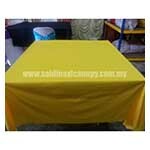 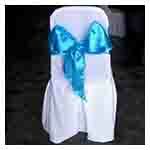 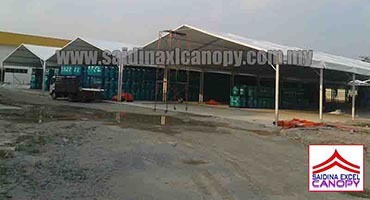 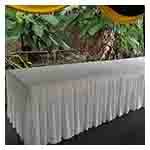 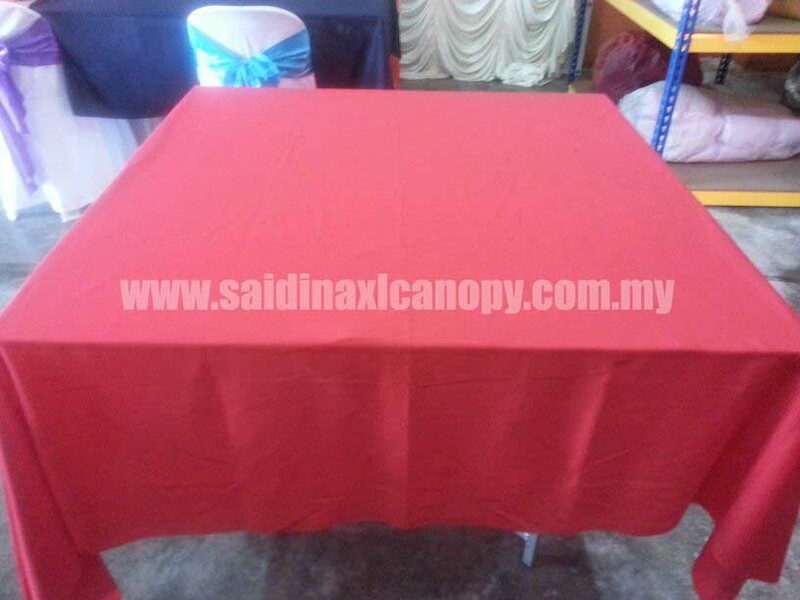 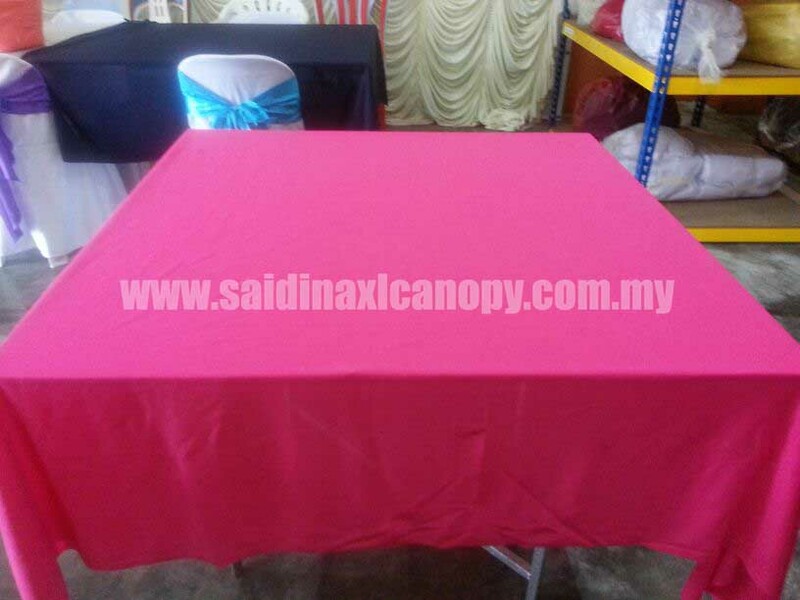 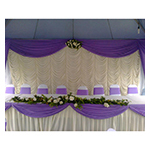 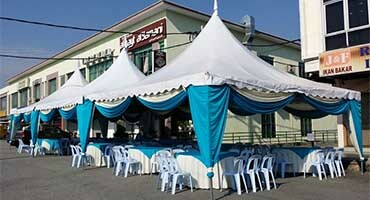 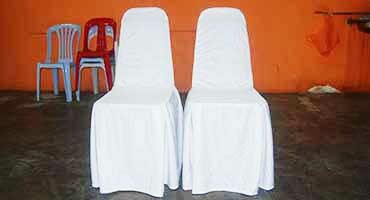 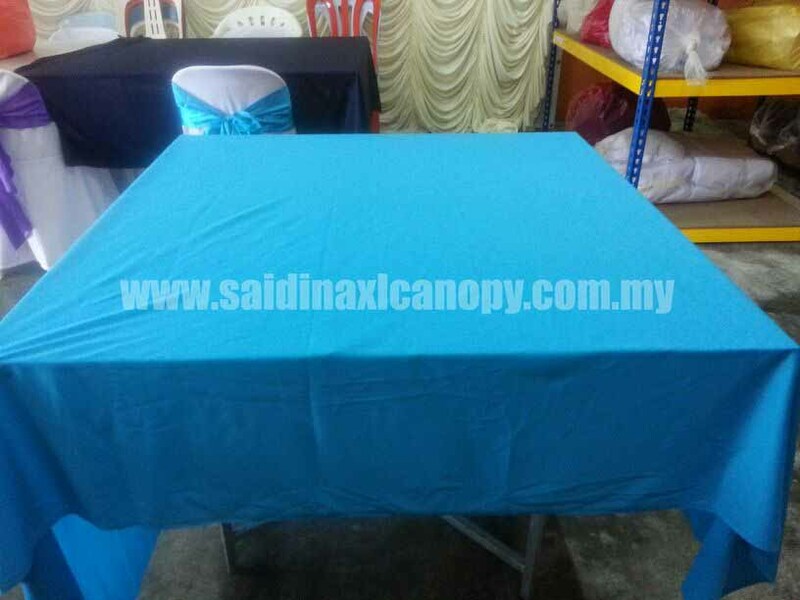 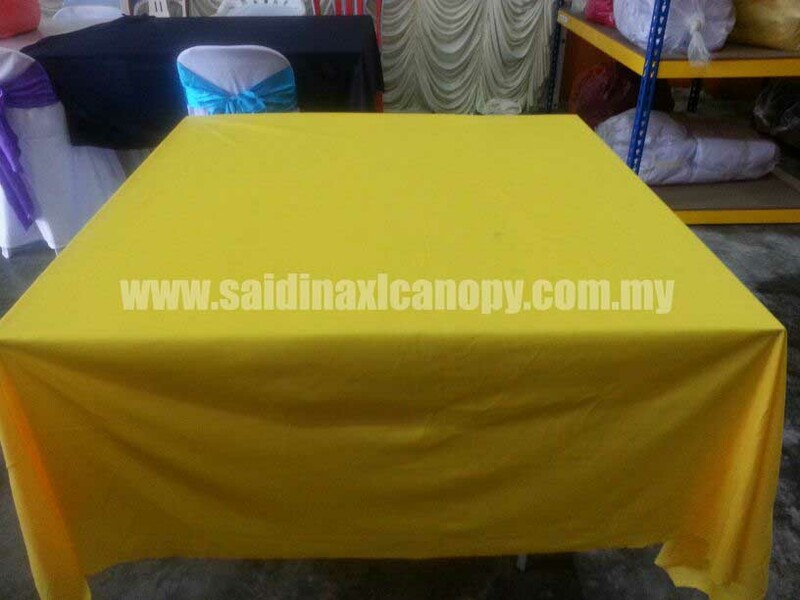 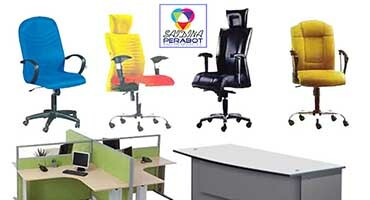 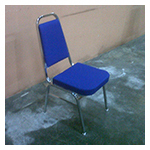 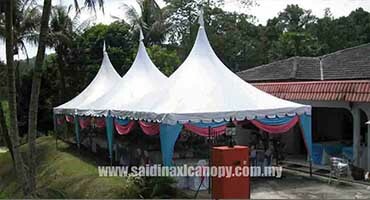 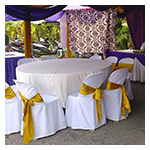 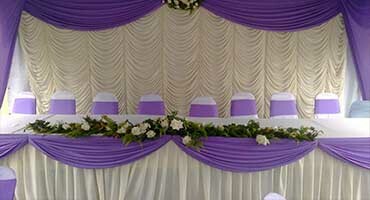 However, customers still can choose colored table cloth as a base for a square table.